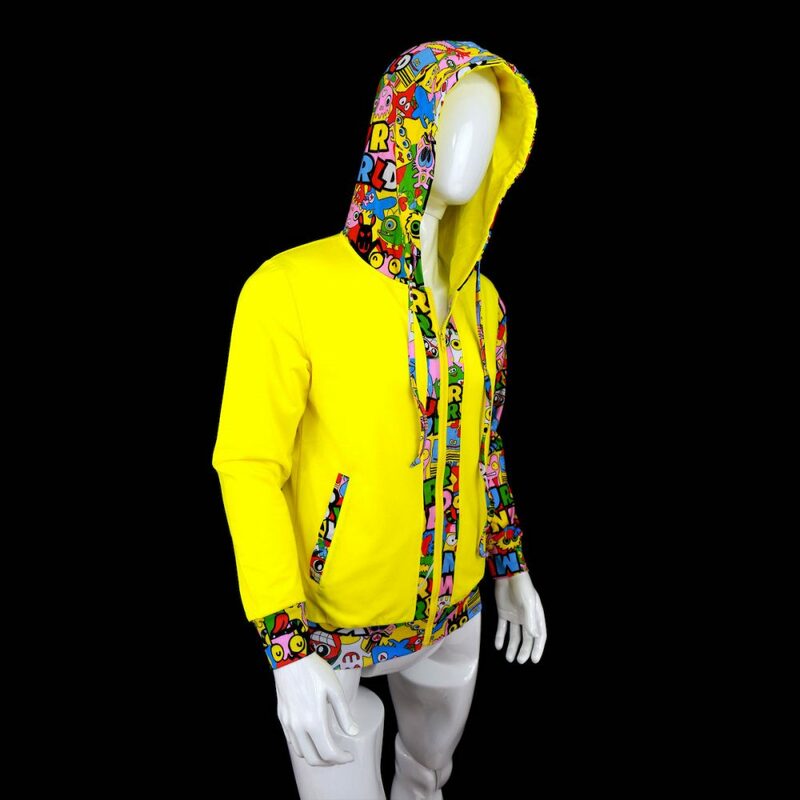 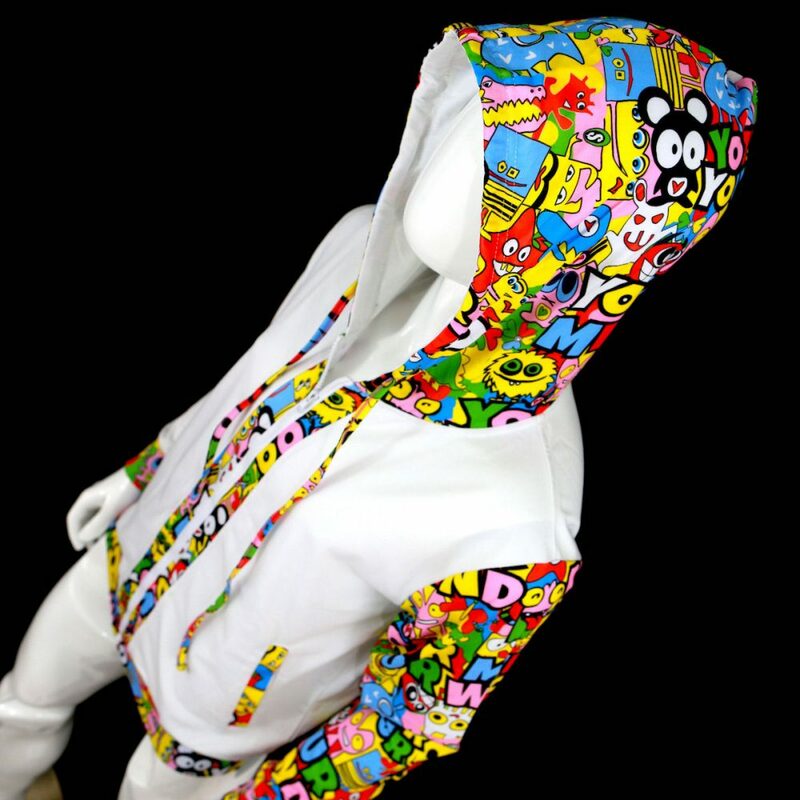 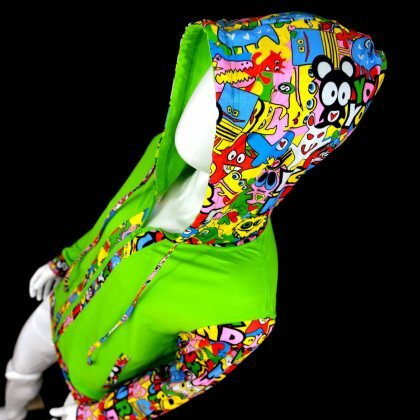 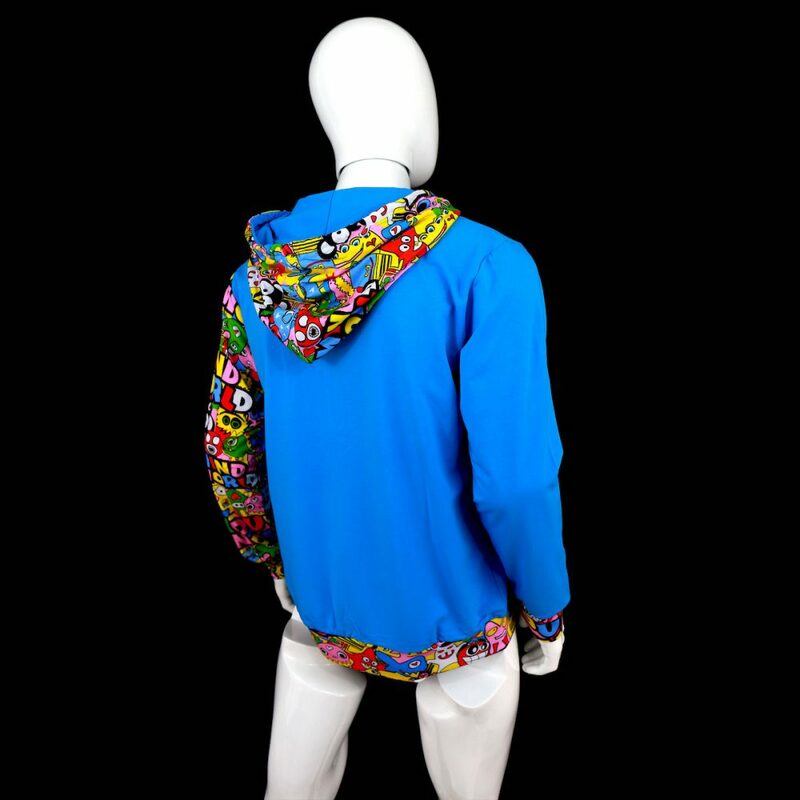 Premium quality and hand crafted cool hoodies for men at Your Mind Your World are perfect for men who love to stay warm and still look handsome. 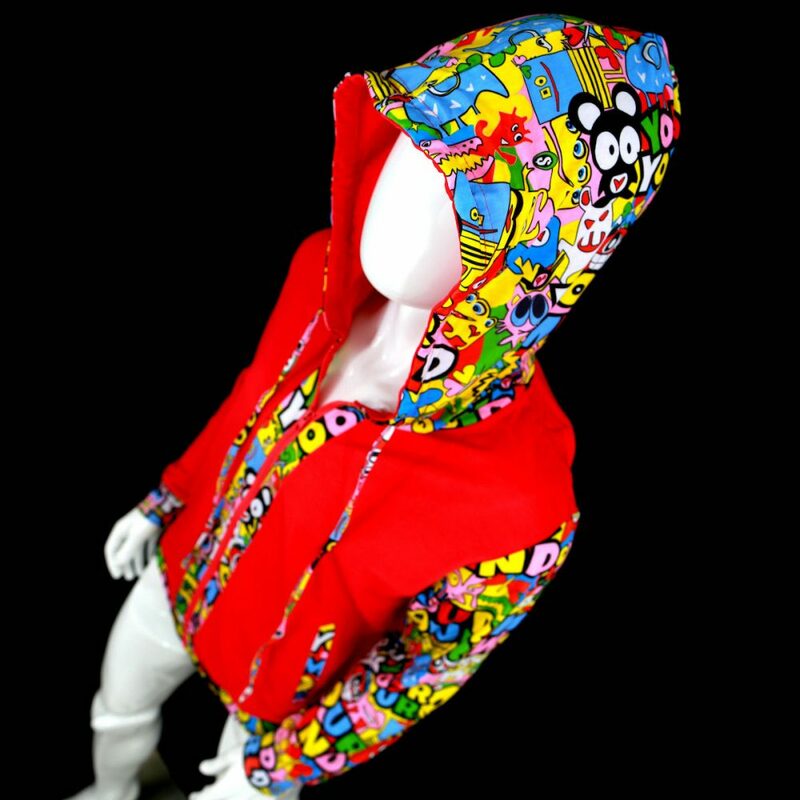 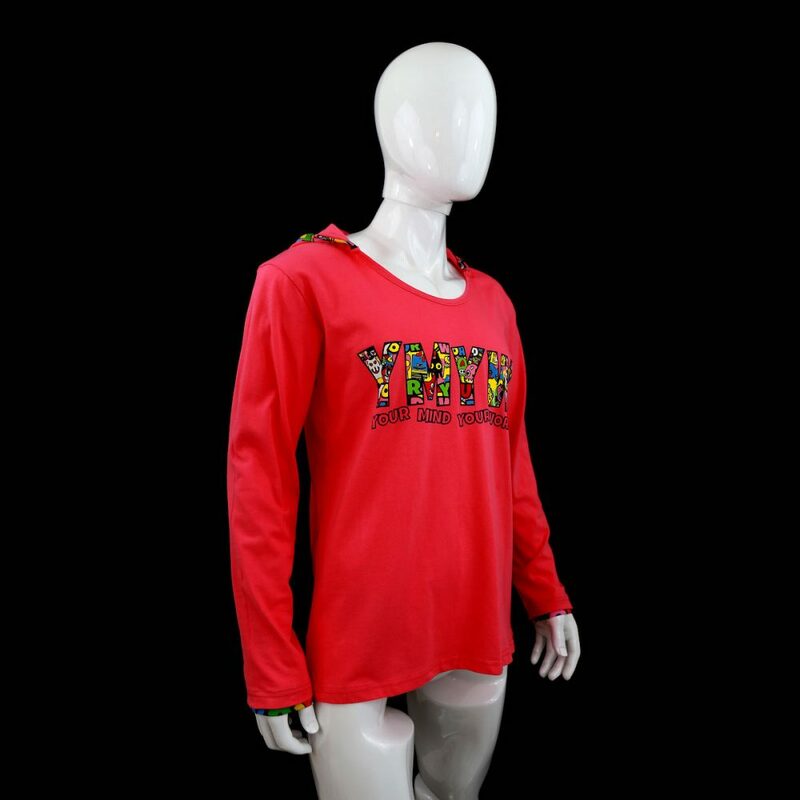 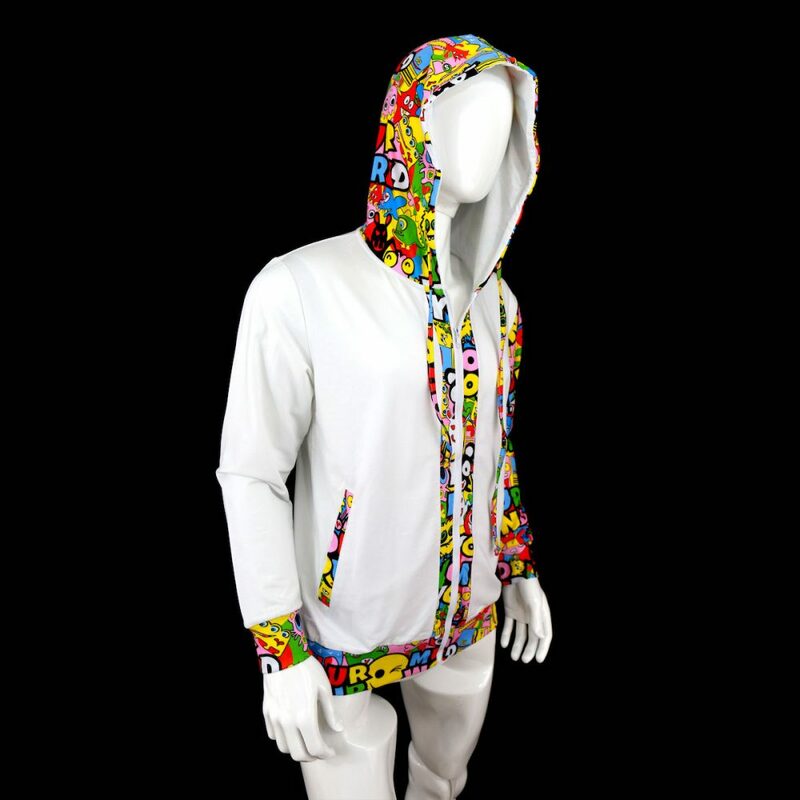 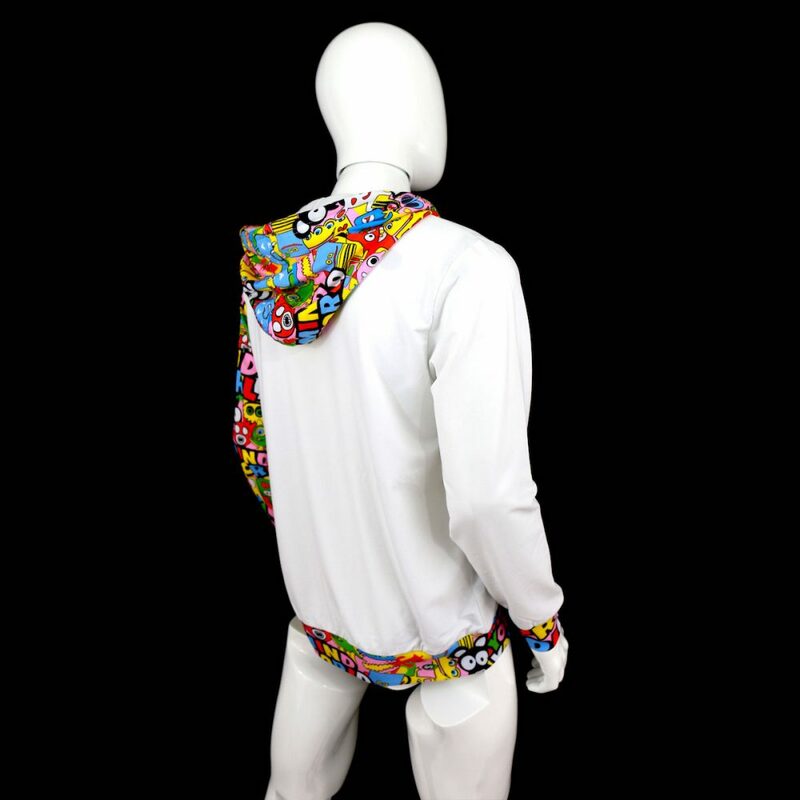 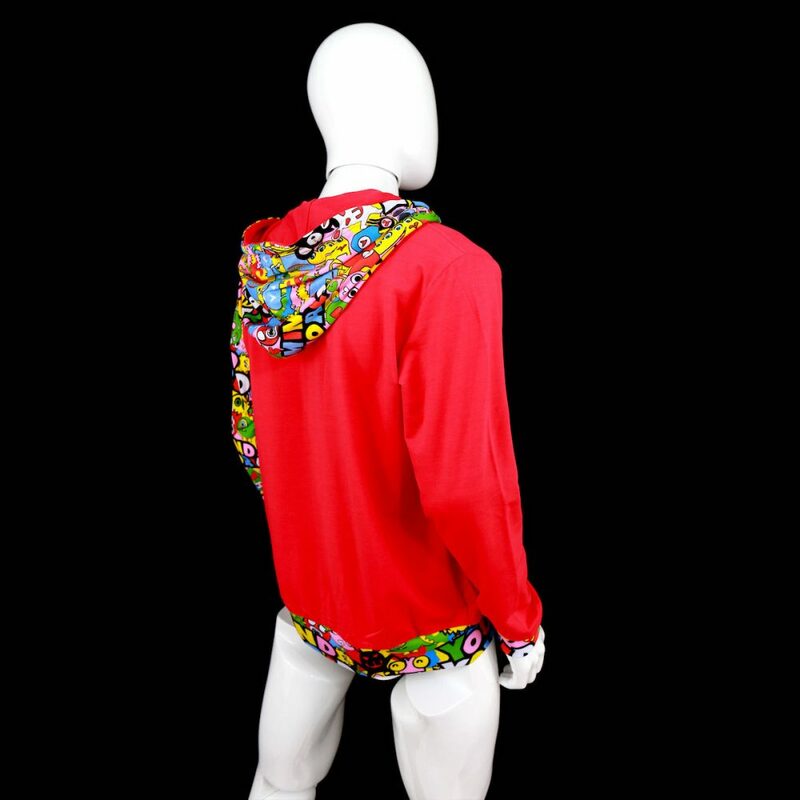 Handcrafted with 100% superior cotton, YMYW cool hoodies are very light and breathable. 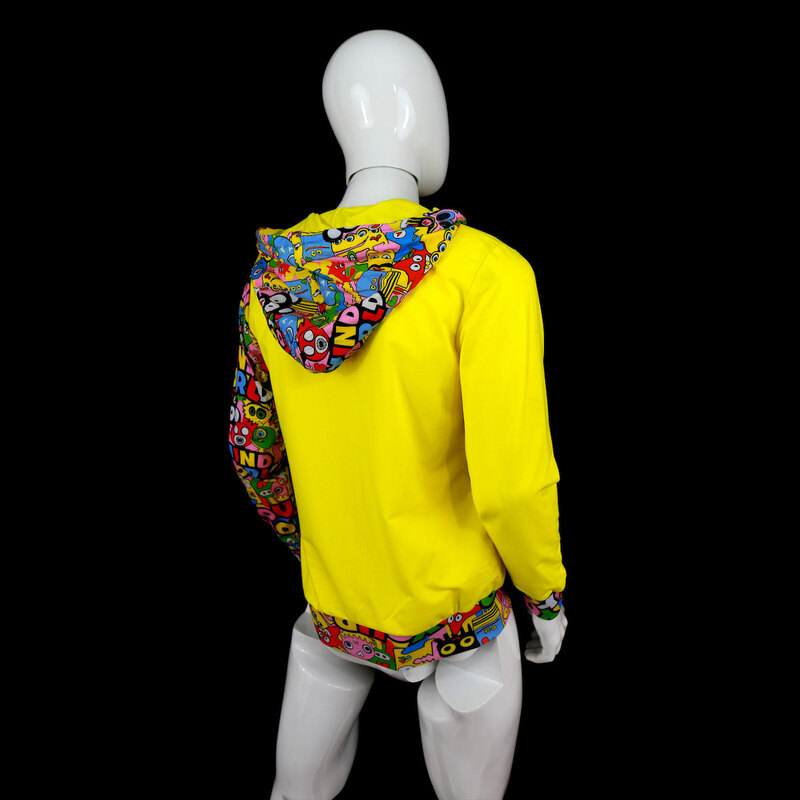 Whether you go for a beach run in the early morning or like to exercise or meditate somewhere cool, these cool hoodies are your best friends. 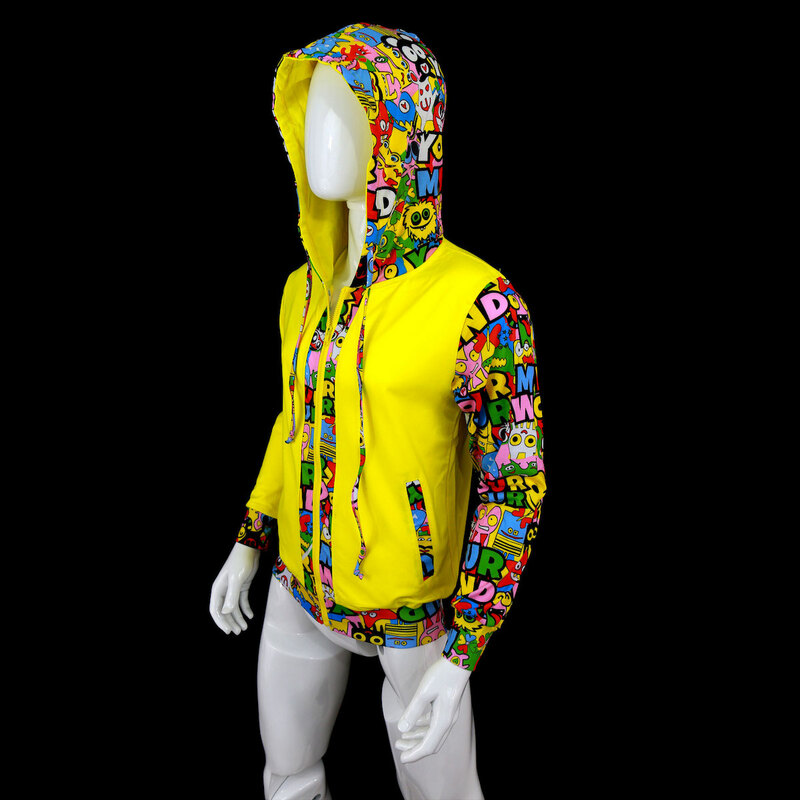 They will keep you warm and make sure that you stay healthy and safe. 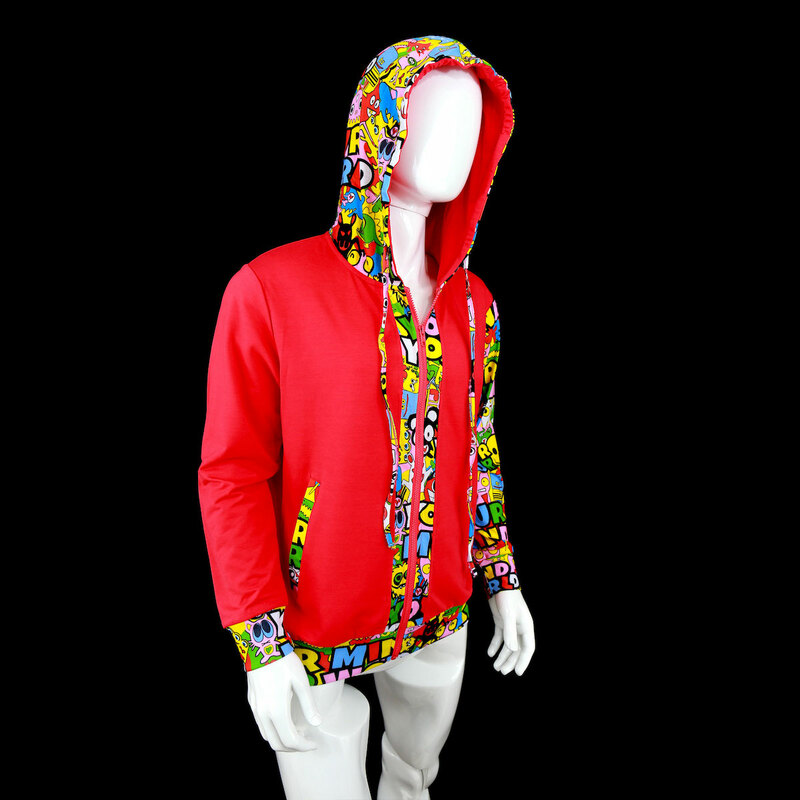 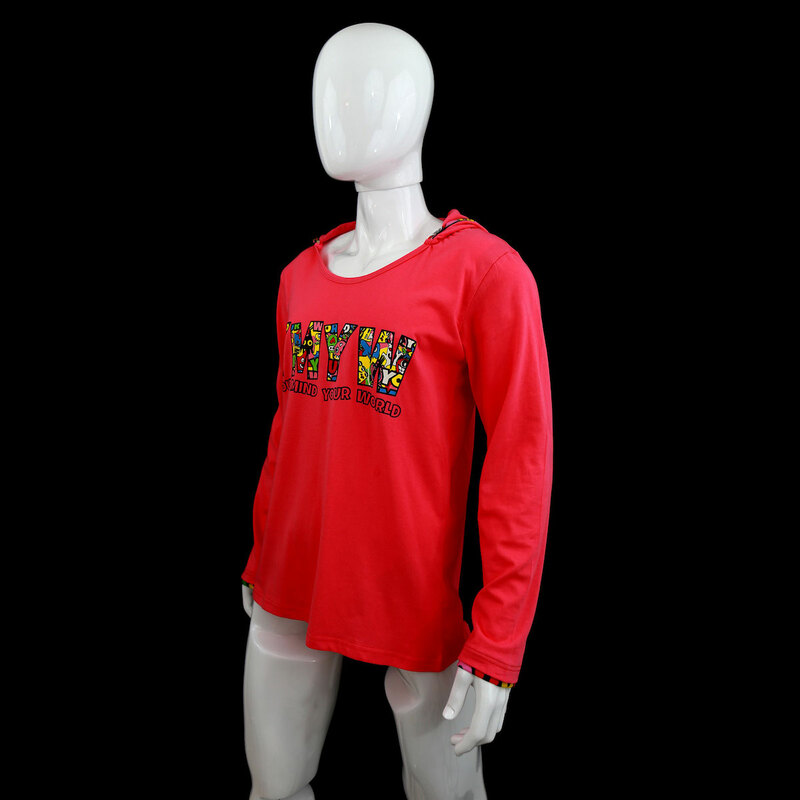 Pair it with Your Mind Your World sweat pants / sweat shorts or a really cool pair of jeans and you are good to go. 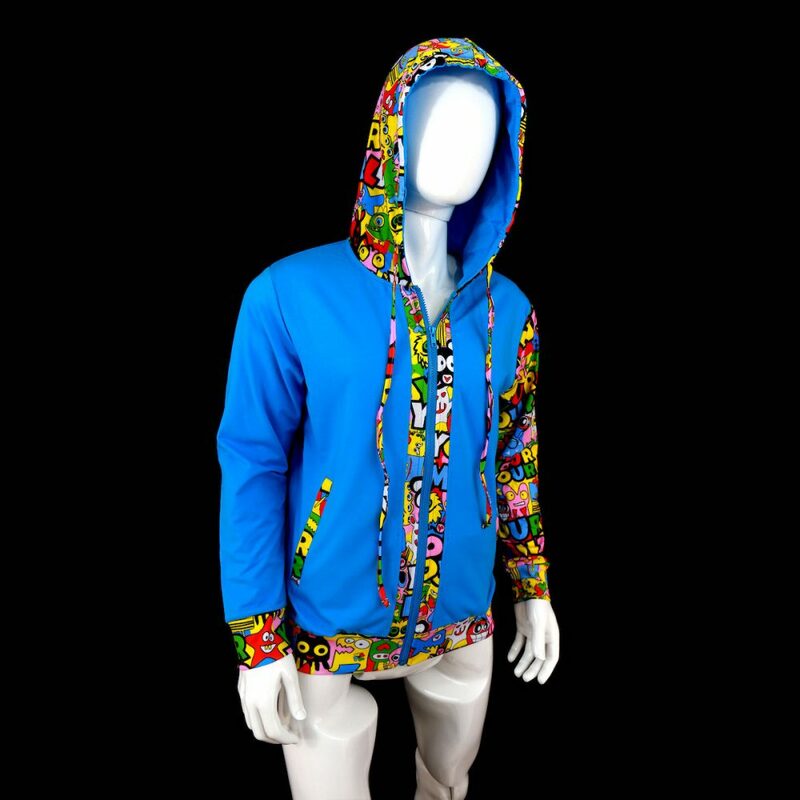 These cool hoodies are also perfect for shopping, boys nights outs and lazy mornings. 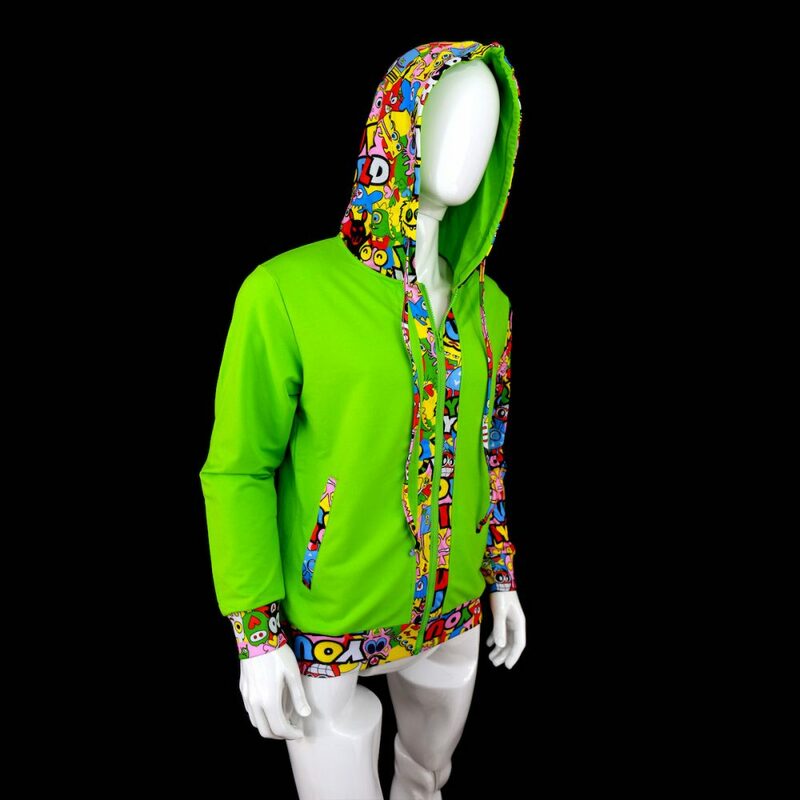 Happy, bright colors will make sure that your day stays infused with positive happy vibes. 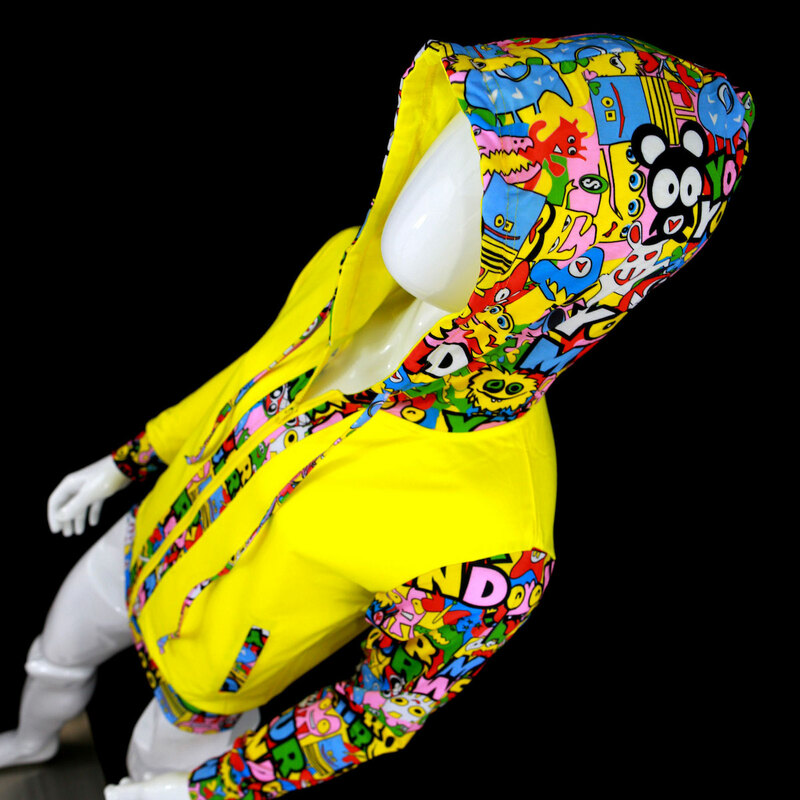 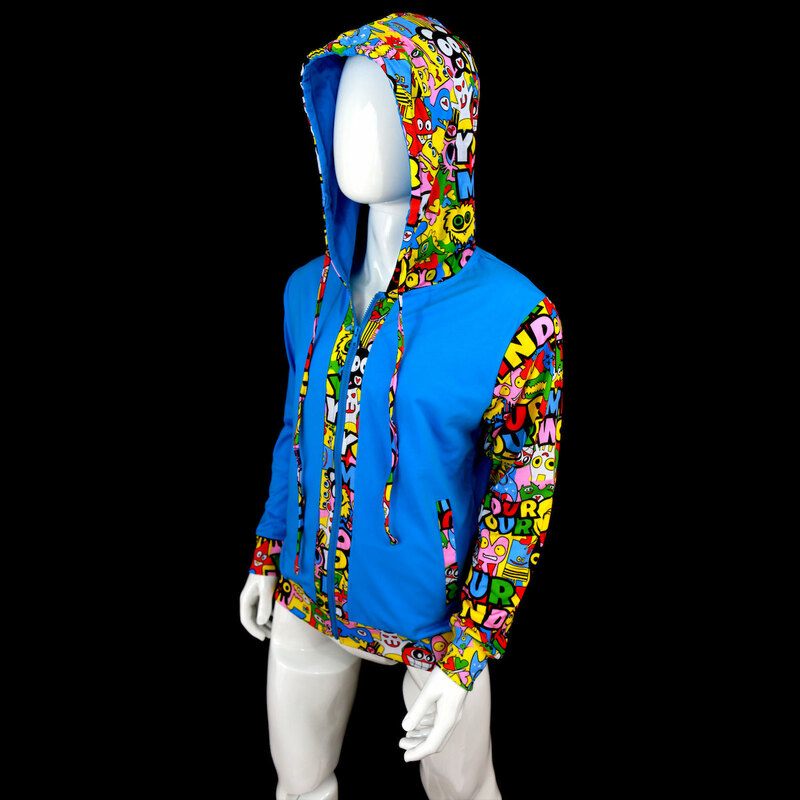 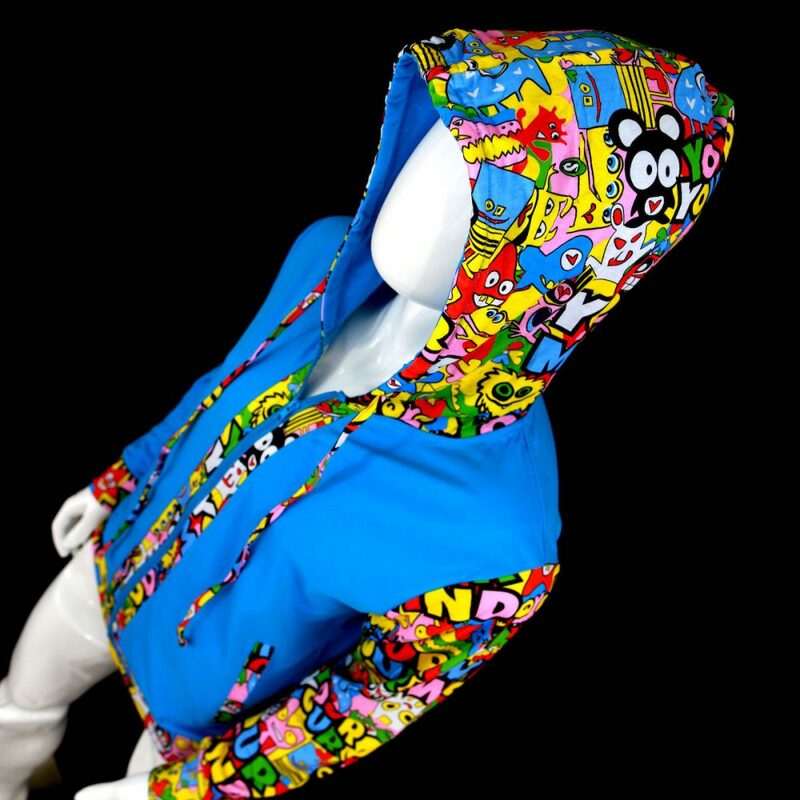 The optimistic and upbeat colors of our cool hoodies are fused with the positive vibes that are sure to keep you happy and full of positive energy. 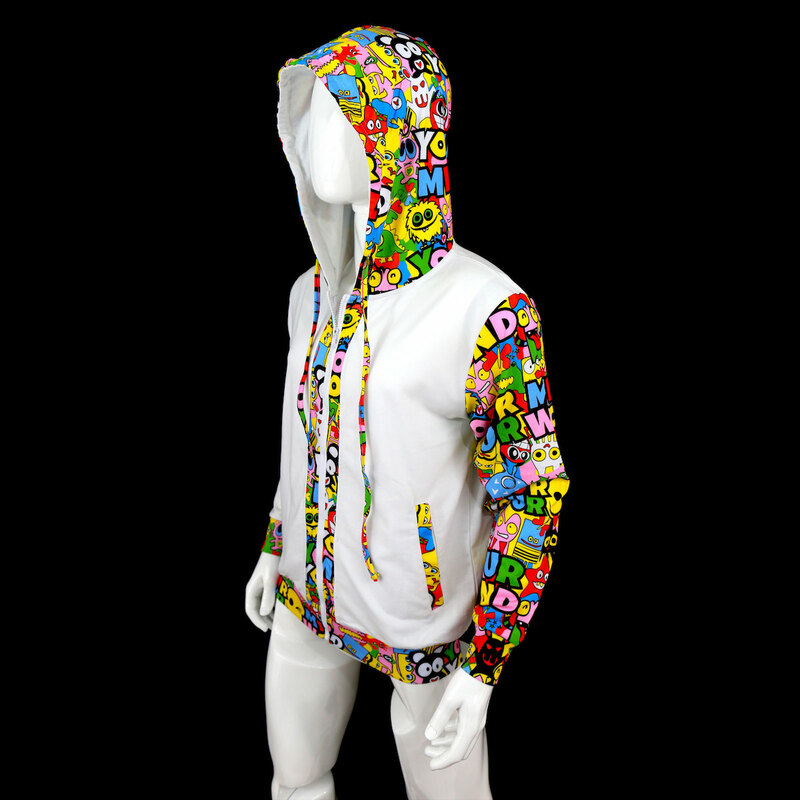 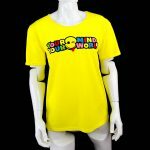 Your Mind Your World cool hoodies are here to motivate you with its positive message every time you see it. 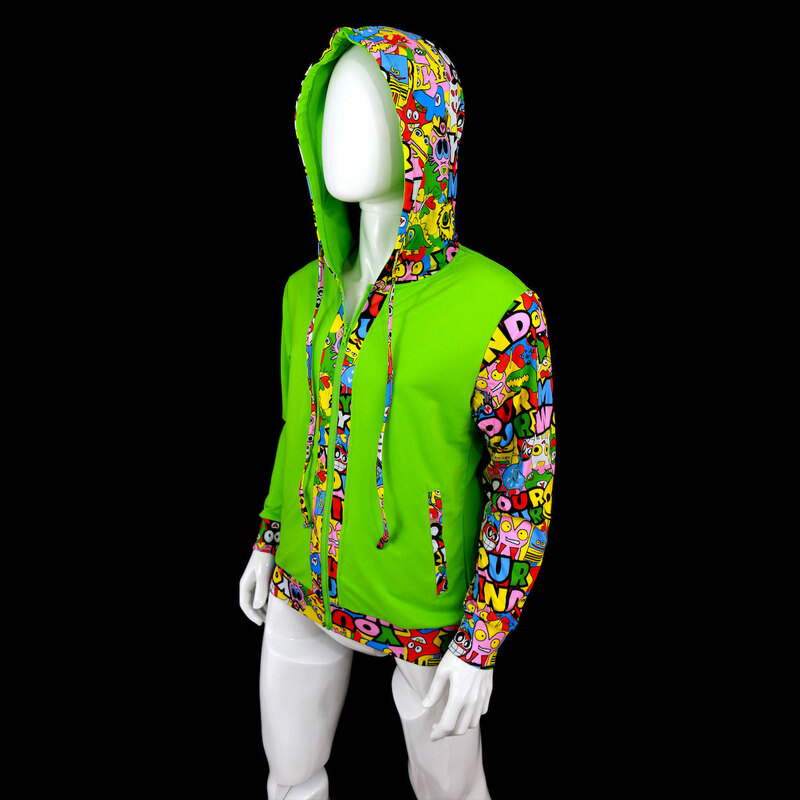 Mix and match these hoodies with our other unique items from our men apparel collection. 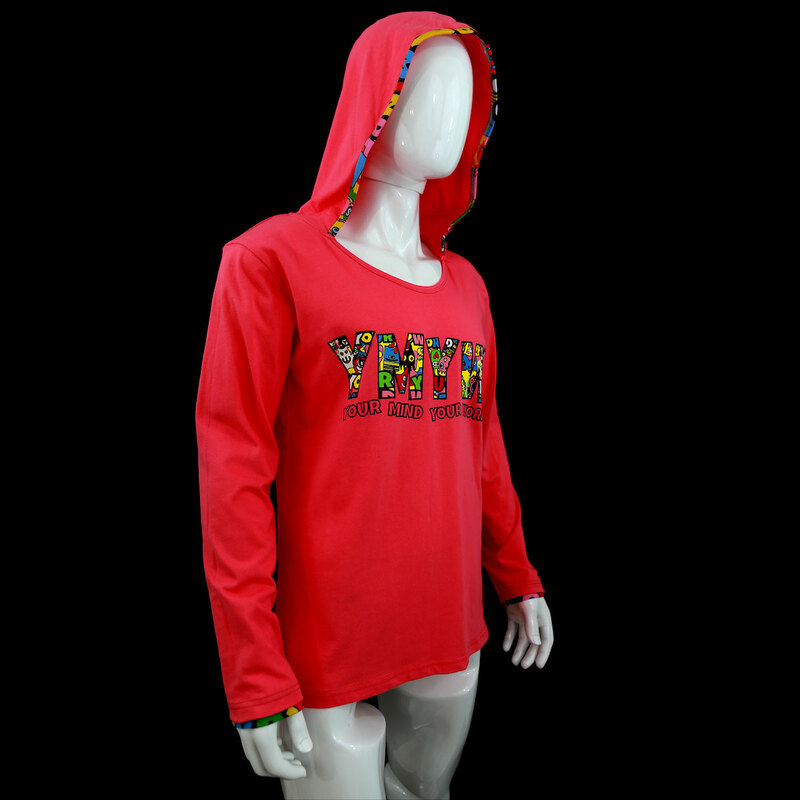 Goes great hand in hand with our sweat shorts or our unique adjustable fashionable hat. 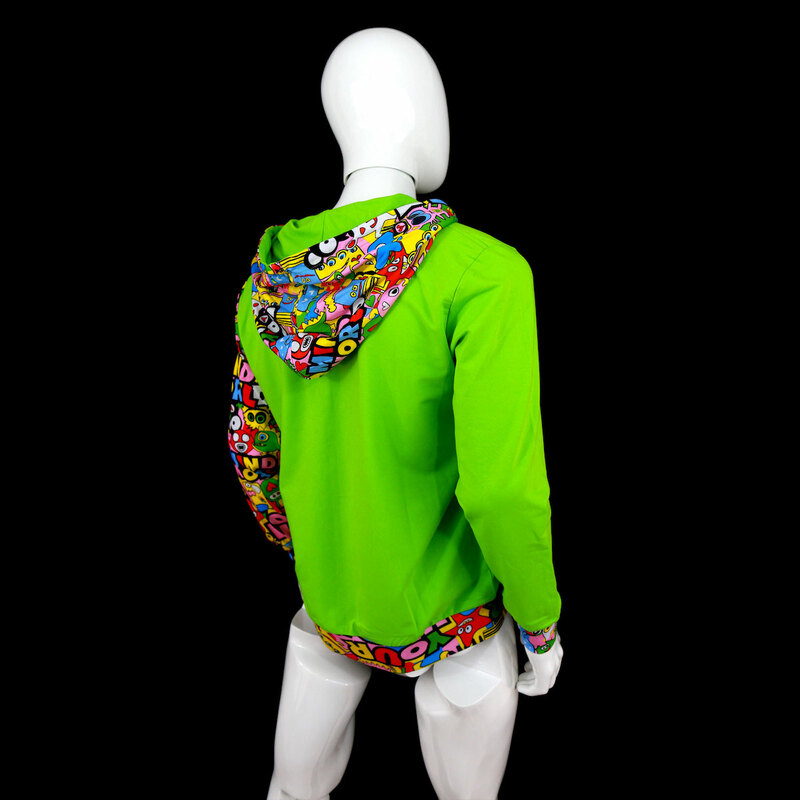 NOTE: Our Non Light Up Zip Up Hoodies Run about 1 Size Smaller !